Richard J. Neal, DMD : Introducing Dr. Neal! Dr. Neal received his Doctorate of Medical Dentistry Degree (DMD) in 1983 from Tufts University School of Dental Medicine in Boston. Shortly thereafter, he and his wife Eileen purchased a practice and home on South Main St. in Wolfeboro. They quickly established themselves in the community raising four children and coaching many local sports clubs along the way. 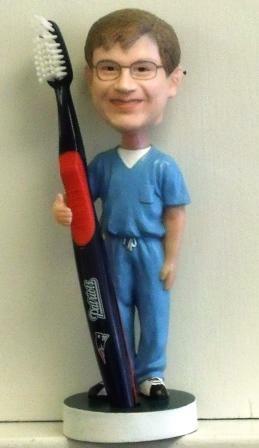 Dr. Neal is a member of the American Dental Association and a past president of the Lakes Region Dental Society. He is a four time Past Master of the Morning Star Lodge #17, as well as past president of the Rotary Club. He remains active today with both clubs and lends his hand often to many of their fund-raising missions. 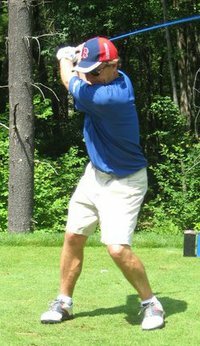 He is also a past member on the Board of Directors for Huggins Hosptial, and is a past member on the Board of Directors for the Wolfeboro Area Recreation Association. 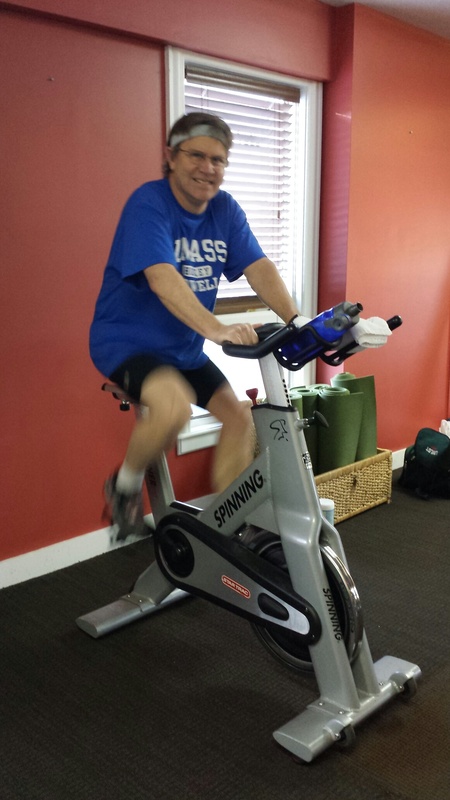 Besides spending time with his family and helping patients in his dental practice, Dr. Neal enjoys golfing, running, yoga, spinning, attending concerts, hiking trails with the family dogs, and improving his guitar skills with friends in the front room. Once you meet the Doctor, you'll soon realize that he has a passion for his chosen profession and an enthusiasm for life that's contagious!